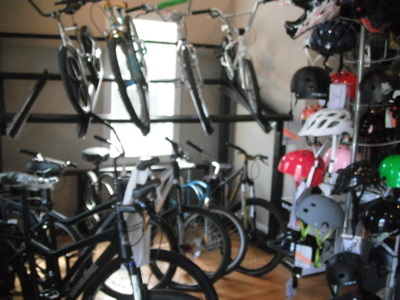 Originally from Northern California, Apex Bike Shop (formerly Woodside Bike Shop) has recently opened a new location in Apex! 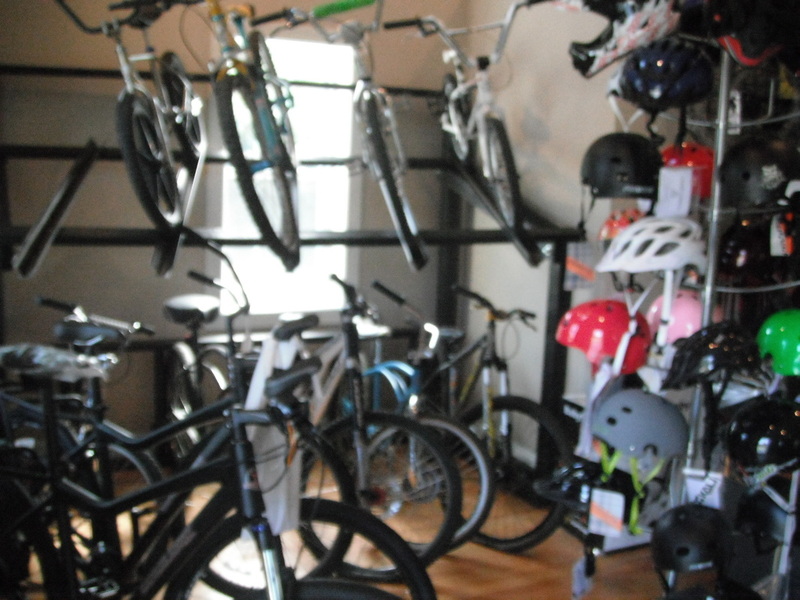 From road riders to mountain bikers to BMX freestylers and racers, Woodside Bike Shop has something for everyone. 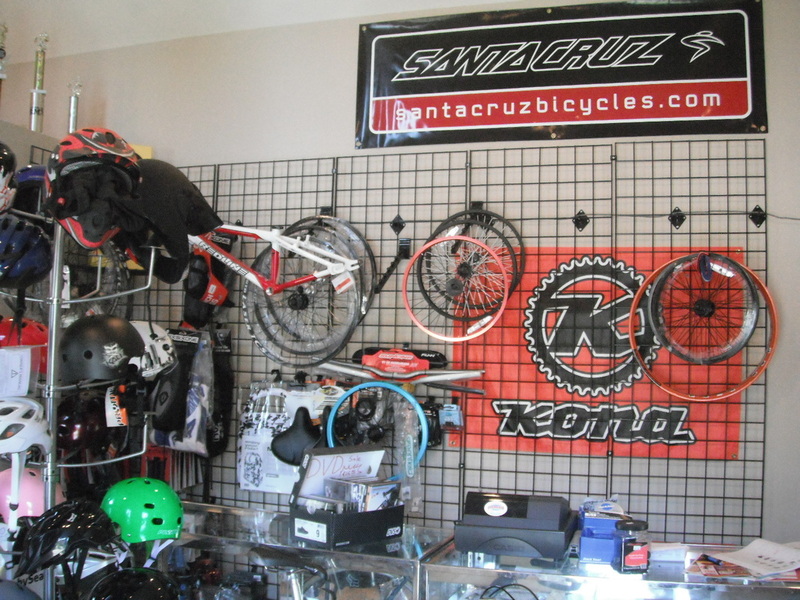 They specialize in high-performance, lightweight race-winning BMX and mountain bikes and restoration of vintage BMX bikes. 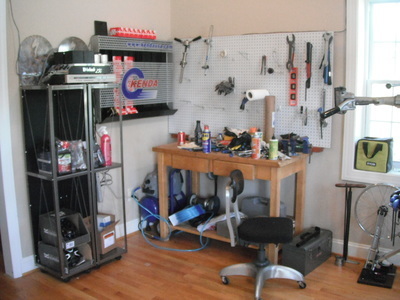 Known for their personalized customer service, fast turnaround and quality on every repair—big or small, Apex Bike Shop's services anything from flat tires to tune-ups to repairs to ultimate custom-built dream bikes. 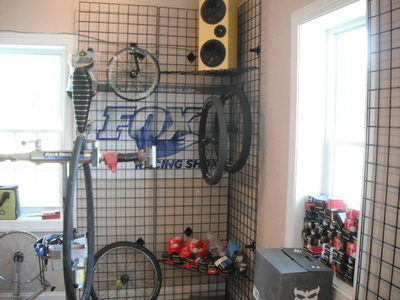 In addition, Apex Bike Shop focuses on bike racing’s most thrilling disciplines: downhill, dual-slalom and 4-cross. 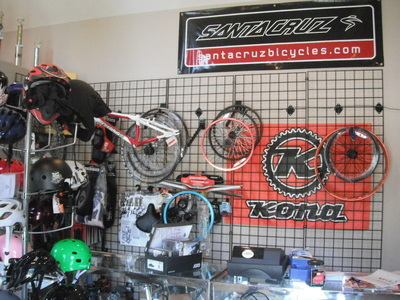 We feature these suppliers and more: Redline, Eastern Bikes, Transition Bicycle Company, Nor-Car, Santa Cruz Bicycles, Fox, Kona, Yeti Cycles, Irish Cycles. Owner Zoran Locki, known to everyone as Z, grew up racing BMX in the ‘70s. 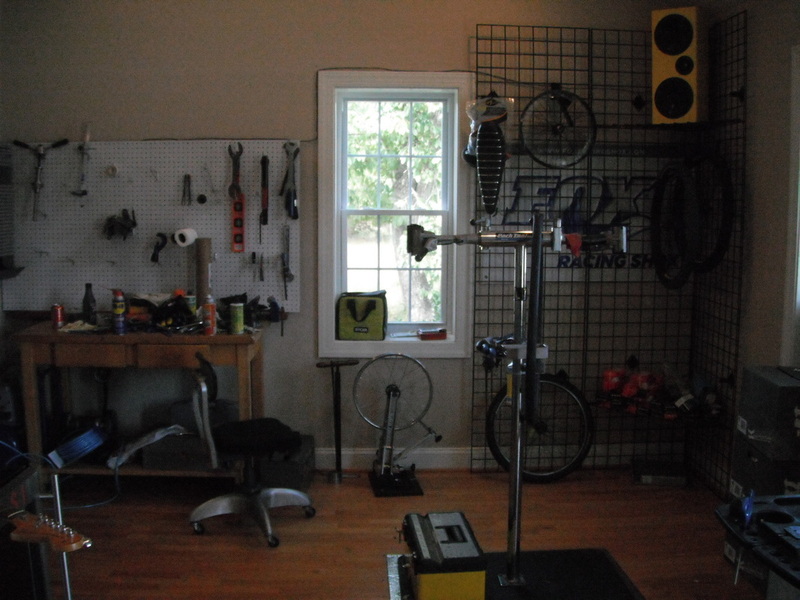 After working in the corporate world for a stint, Z felt a call to return to his biking roots and opened Woodside Bike Shop. He maintained his strong connections with the biking community in California, and has since spread that network to North Carolina. Comfort, Road, Mountain, Cruisers, BMX.